We love hearing about, passing on news about, and reading about our OPA members having poems published in literary journals, in zines, on web sites, and as a consequence of winning a contest. 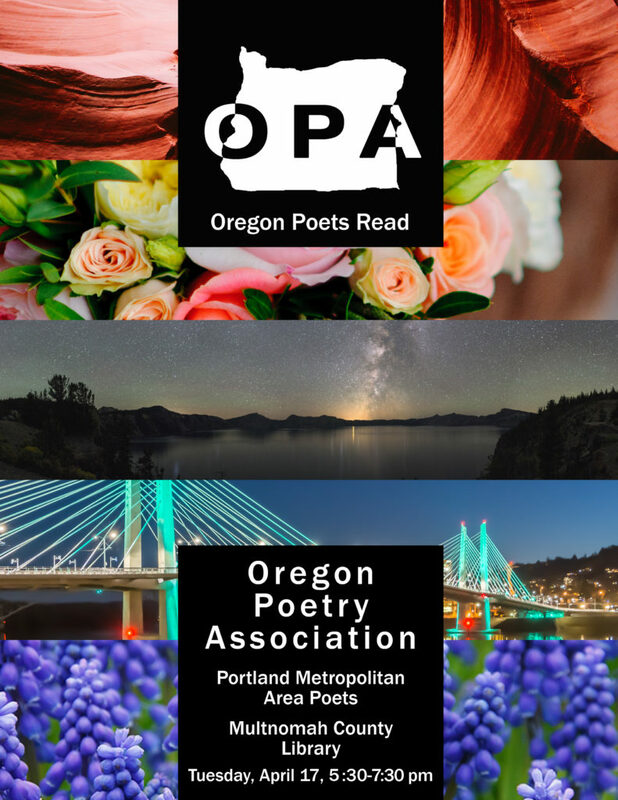 Please let us know where we can find your most recent publications, and use this page as a guide to the publications where OPA member’s poems appear! 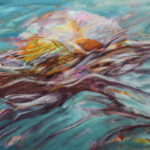 Do you wish to find the poetry books by OPA members? List of Members’ Books. To add information about poem publication, please send information using the Submit Member News form. Lana Hechtman Ayers’ The Dead Boy Sings in Heaven just released. 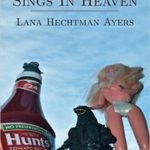 On the anniversary of her brother’s 9/11 illness-related death, Lana Hechtman Ayers releases a collection of poems dedicated to her brother, The Dead Boy Sings in Heaven. Available from independent booksellers and online. You can hear a selection of the second and third issues at the Barrel and Keg, April 26, 7:00 p.m with the editors and other readers from Salem and Corvallis. OPA President Lisa Baldwin and member H. Ni Aodagain, both members of Applegate Poets, lead a workshop. Read more for details.